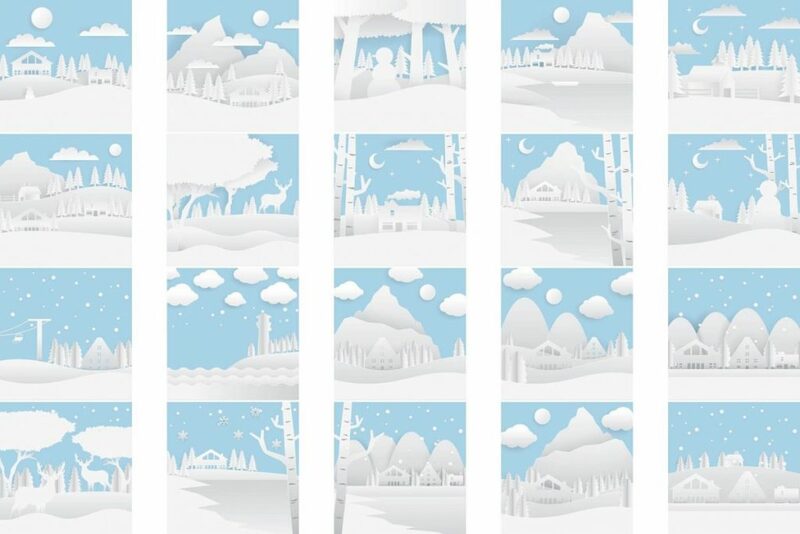 Justtheskills are happy to present the adorable collection of Winter Clipart. 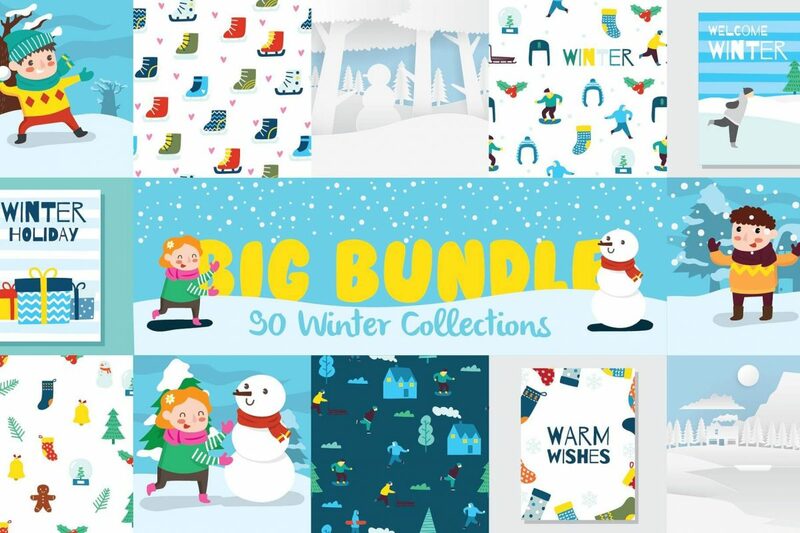 The bundle includes more than 90 graphic elements, consisting of adorable patterns, cute animal illustrations, printable card templates, and all things related to winter. 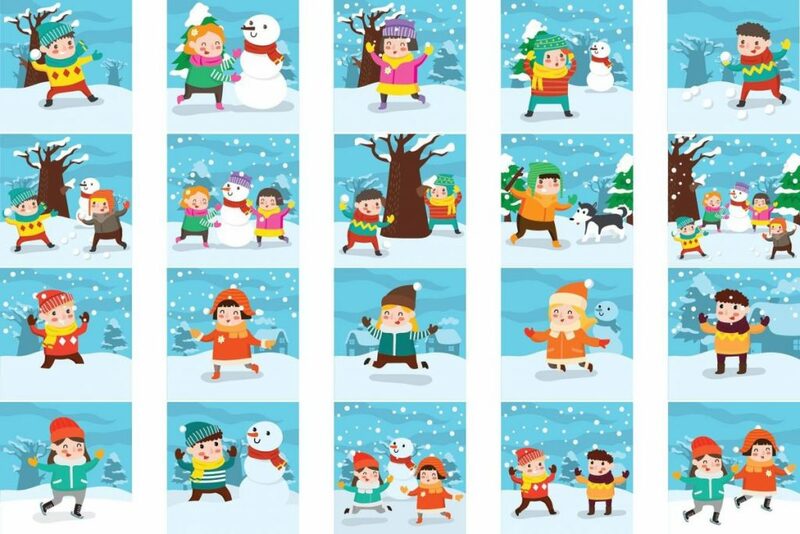 And Justtheskills are happy to present the adorable collection of Winter Clipart. 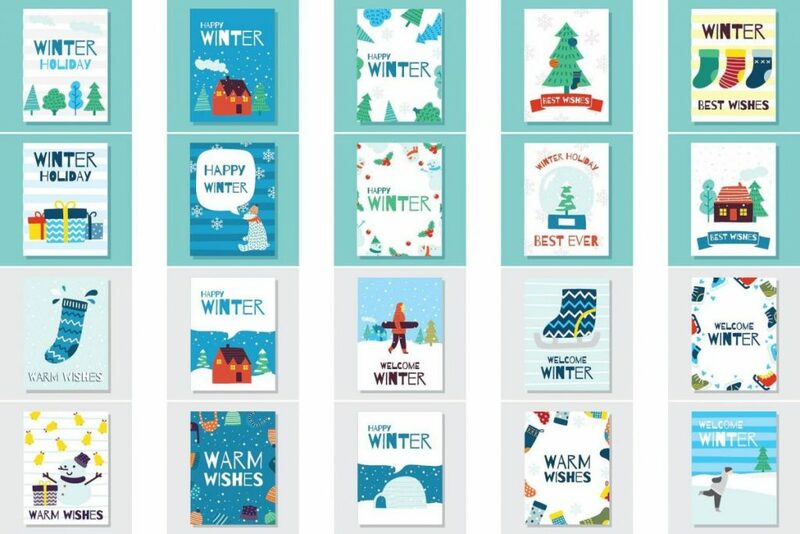 The bundle includes more than 90 graphic elements, consisting of adorable patterns, cute animal illustrations, printable card templates, and all things related to winter. 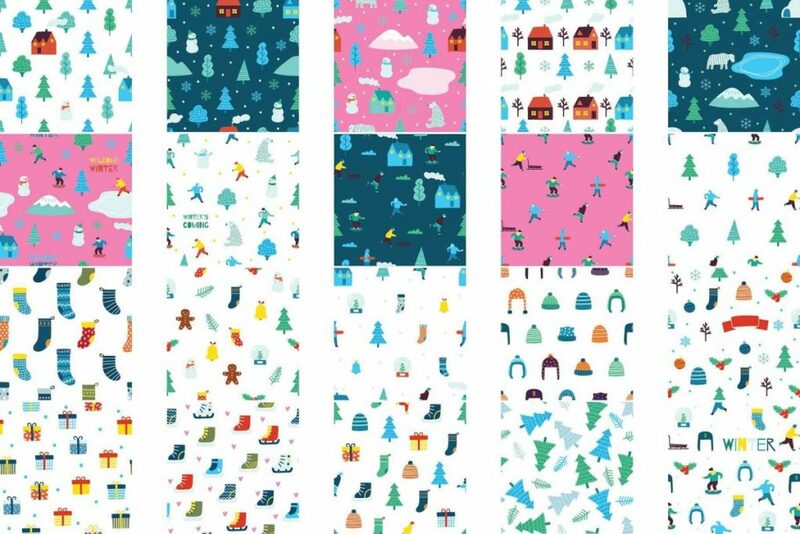 These graphic winter clipart elements are excellent for different areas: various prints, packaging, mug (why not? 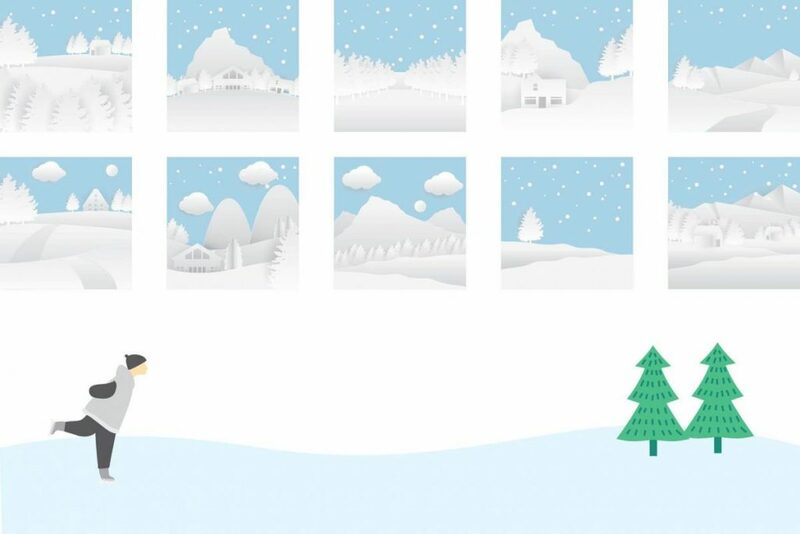 ), stationery, postcard, wallpaper, gift wrapper, web design, home decor, and many more. 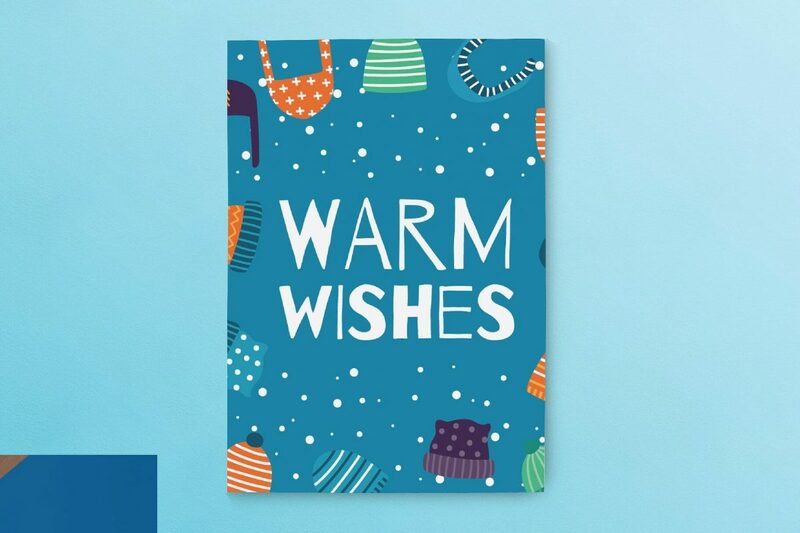 Just you who can stop your out-of-the-box ideas? When you can think it, you can make it! The possibilities are endless. 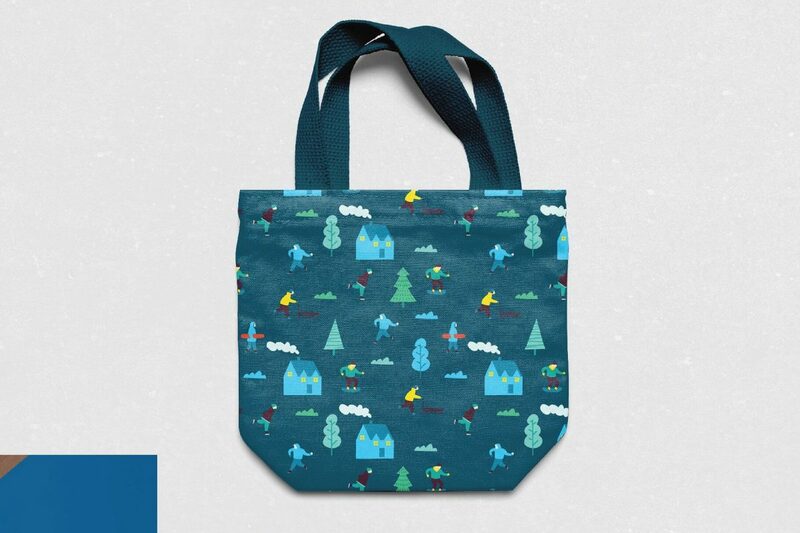 And you can get this bundle only for $9!